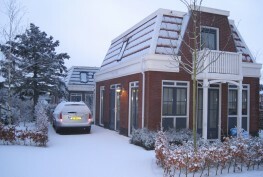 Bungalowparck Tulp & Zee (62 rental homes) in Noordwijk, close to the town centre. 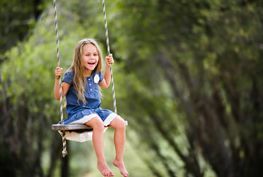 A fabulous environment for both living and recreation. Set among the bulb fields, with the dunes and beach just a couple of hundred metres away. The bungalow park is located on the edge of 2e nature reserve in the Netherlands.It’s always holiday time here! 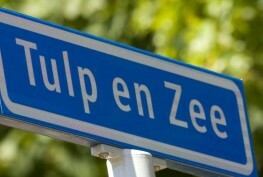 People who love cycling, swimming, walking and sunbathing have found their perfect base in Bungalowparck Tulp & Zee.